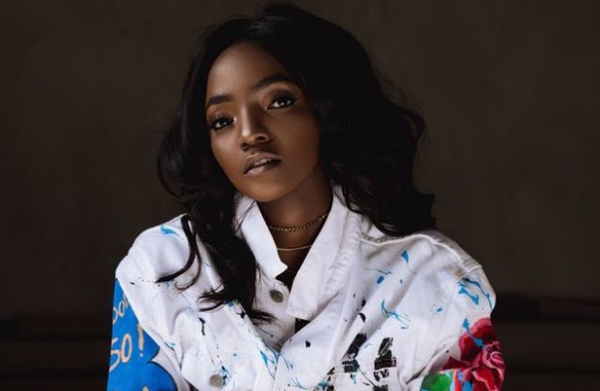 Alternative music star, Simisola Ogunleye aka Simi, actress, Zainab Balogun, internet comedian, Mark Angel and footballer, Ahmed Musa won prizes at the 2018 ‘The Future Awards’. The News Agency of Nigeria reports that TFA, which is in its 13th year is the biggest youth award in Africa, which celebrates young people between the ages of 18-32 who have made outstanding achievements. The event, held on Sunday night, was hosted by BBNaija 2018 runner-up, Tobi Bakre and media personality, Bolanle Olukanni who rocked several eye-catching fashion pieces. With 100 nominees selected by the Central Working Committee for 2018, the awards acknowledged inspiring work and initiatives of the nominees that have made an impact through social enterprise and creativity. TFA celebrates a new class of innovators, philanthropists, activists, technocrats and creators promoting the shared mission of changing the African narrative. Below is the complete list of winners: Young Person of the Year: Samson Itodo Professional Service: Temi Marcella Awogboro Public Service: Daniel Philemon Saradau Fashion: Tosin Ogundadegbe Creativity: Ayobola Kekere Ekun Comedy: Mark Angel Photography: Emmanuel Oyeleke Business: Chidi Ajaere New Media: John Obidi Acting: Zainab Balogun Obiageli Ezekwesili Prize for Advocacy: Uche Kenneth Udekwe Agriculture: Ayodele Sipasi Olalekan Screen Producer: Nadine Ibrahim On-Air Personality (Television): Olive Emodi University of Sussex and The Future Awards Prize for Education: Itodo Anthony Technology: Odunayo Eweniyi, Joshua Chibueze and Somtochukwu Ifezue On-Air Personality (Radio): Folu Storms Music: Simisola Ogunleye Sports: Ahmed Musa. Simi keeps climbing the ladder of success. 2018 is indeed a remarkable year for her.